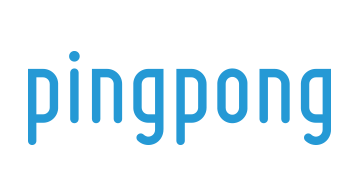 PingPong is an innovative payment facilitator that provides a specialized payment service for China and Hong Kong-based e-commerce merchants. Our mission is to make selling easy everywhere in the world for our customers. We are committed to providing a world-class experience and to offering new, value-added services to help our customers grow their businesses. PingPong is a rapidly-growing startup with operations in the United States, China, Europe, and Hong Kong. We are recognized as an official partner of the China Cross-Border E-Commerce Pilot Zone in Hangzhou which is China's leading city for e-commerce.